The story about MH17 stinks tremendously !!!!! The story about the MH17 stinks (disaster on 17-07-2014) and does not match the facts. Watch the videos below, read information and do your own research. Help to get the bottom stone up, because Mark Rutte still does not succeed, or does he know and does he consciously keep the information behind for some reason? 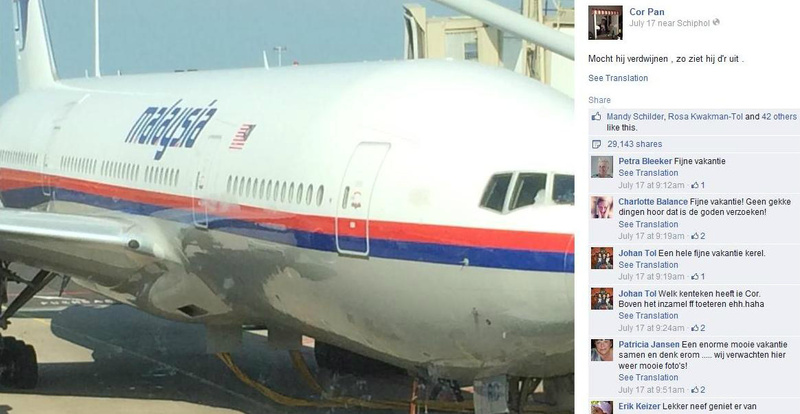 Not the MH17 but the MH370 was shot down in Ukraine or crashed down. The MH370 at the time, after it had disappeared from the radar, was very likely flying over the water and landed on a secret base at Diego Garcia. From there flown to Tel Aviv, then destination Schiphol Amsterdam, where EL-AL have their own hangar, which no one has access to. And there the switch made with the MH17. That plane (flight MH17) has been taxied to a hangar of EL-AL and passengers have been liquidated there, MH370 has taken off with formalin-soaked bodies instead and brought down at the agreed spot. MH 370 has been observed low flying in the direction of CIA based Diego Garcia where a hangar stands that functions as a faraday cage. There the passengers were wound up, organs were harvested, and treated with formalin, later flown to Tel Aviv, and from there to Schiphol and in the Israeli hangar parked. These hangars are seen as Israeli territory, and are therefore prohibited territory for unauthorized people, so top secret! Two SU25 fighter jets from the scorpion class in Georgia have shot down MH17 and Russia was framed to provoke war, at least cold war. MH17 is probably a mega-cam with multiple goals: patents for the Rothschilds, to provoke a war with the Russians, as well as to make an excuse for a war against the citizens of Eastern Ukraine! And of course the oil and gas extraction at that place! It is a game of blood sacrifices, manipulation, manipulation of opinions, imposing views etc. etc. Stay open-minded and seek symbolism in things, there is no need for speculation, but insight and understanding of energies, symbols and numberology. You have to understand what Illuminati, Freemasonry, Templars, Bankers etc. do and why! It is not nothing to understand it all, let alone accept the truth! 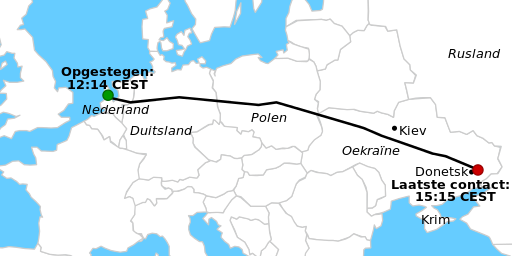 Cor Pan and the MH17 controversy, what's wrong with the picture? Cor Pan, an independent entrepreneur and musician from Volendam, places a photo of a Malaysia Airlines Boeing 777 on his Facebook page before leaving for his holiday destination. Together with his girlfriend Neeltje Tol, he arrived at Schiphol to start their holiday on board flight MH17, which will make a stopover in Kuala Lumpur during their trip to Bali. In connection with the recent missing of another Malaysia Airlines flight on March 8, 2014, flight MH370, Cor Pan adds the following caption to the photo as a joke: "If he disappears, he will see that." It soon becomes clear that something is wrong with the photo that Cor Pan placed in his enthusiasm about his upcoming holiday on his Facebook profile. On various websites, stories and short films about the registration of the aircraft that Cor photographed at Schiphol. Remarkable detail: The MH17 had 13 windows from the wing to the front (see photo made by Cor Pan). The MH370 had only 12 windows from the wing to the front. January 31, 2017 - Candidate member of parliament Thierry Baudet has called on US President Donald Trump to pressurize 25 others to start a new investigation into the circumstances of the air disaster with the MH17. According to the letter writers, the work of the Dutch Safety Board (OVV) and the Joint Investigation Team (JIT) is not 'independent and unconvincing'. The letter was sent on November 24, 2016, shortly after Trump had won the election. In addition to Baudet, professors Kees van der Pijl and Karel van Wolferen among others signed. The letter is an initiative of the controversial German journalist Billy Six, who believes that the Russians do not play a role in the disaster and do everything in their power to damage the reliability of the official investigation. Baudet says in a reaction that the signing of the letter is a private matter: Forum for Democracy will not campaign for a new MH17 investigation. Baudet emphasizes that he does not think that the Russians have nothing to do with it, as some of the letter writers claim. He has signed because he finds some aspects of the research remarkable. 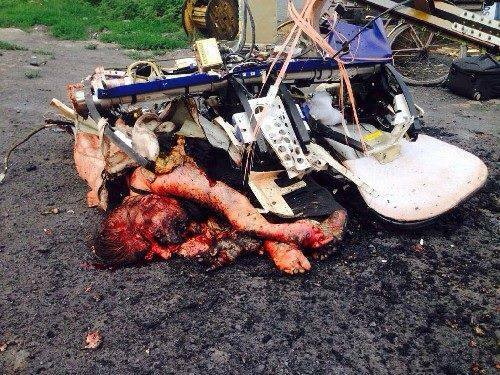 Few have thoroughly studied the crash with flight MH17 as researcher Max van der Werff. He went several times to the Donbas area in eastern Ukraine, spoke with witnesses at the crash site and investigated the spinned media coverage in the West, which was always aimed at luring the local population, making up witnesses and launch locations to come up with. Contrary to what is today in de Volkskrant (and what has not been said by the German journalist Billy Six), Max van der Werff - as the undersigned - does not believe that the scenario of Russian involvement should be excluded. The only thing he wants is honest investigation and critical reporting in the media. That is why he is also one of the signatories to the open letter to Trump. Max van der Werff was questioned about his findings by the Joint Investigation Team (JIT). In this extensive conversation, Max van der Werff deals with fact and fiction in the MH17 file precisely and in a businesslike way. Click for his website with lots of info about the MH17. 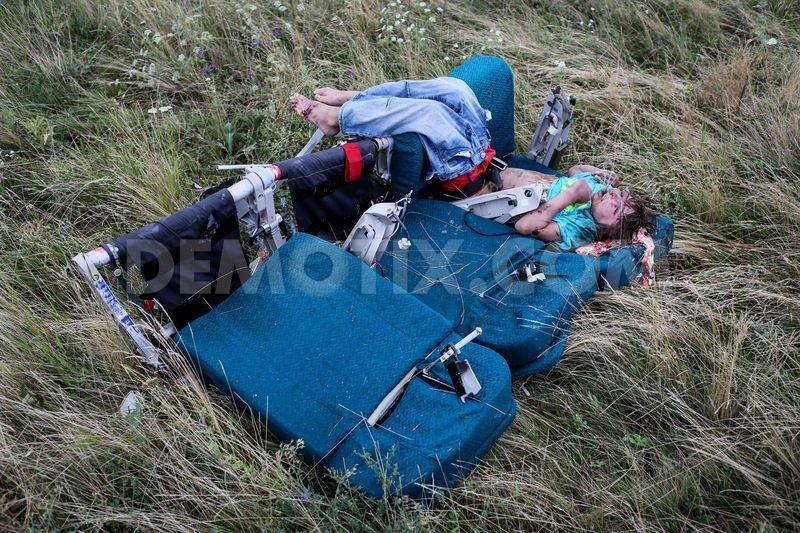 What was the real purpose of the crash of the MH17? Oil drilling? 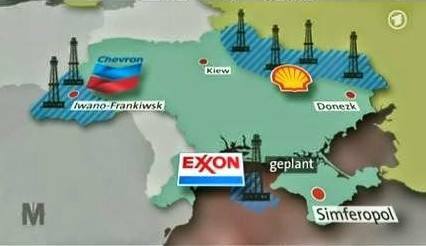 Oilfields arranged by SHELL (Beatrix)? Was it a big puppet show this funeral procession? A very impressive video of the funeral procession of the victims of the MH17, or not? Was it a big puppet show? What was really in the coffins? Are the surviving relatives fooled? Have we just buried a few Chinese who smoke to formaldehyde? Look at the video at the bottom of this page and have a good think about it, what is wrong with the facts? This case STINKT !!!!! The video below is also interesting to listen to, someone calls people in the Netherlands whose phone number is found at the "MH17". Listen and be surprised by the telephone conversations. 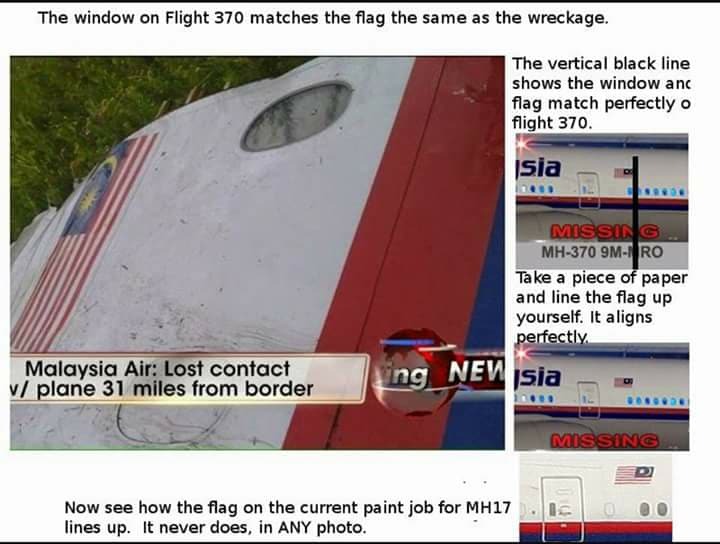 The MH17 is a large false flag (premeditated together by?). Watch the video below! This indicates that the items gathered from each other are in front of the explosion. "Staged" as the Americans call it. The passports were also brand new and undamaged, there was not even a spanner. Some passports were even provided with punched holes, this is done by the municipality to invalidate a passport. Ra ra, an airplane that would have crashed and the bleeding of the corpses and also a huge smell of air. How is it possible that the corpses smell stinking after 20 minutes after the plane has fallen from the sky? How is that possible? Only with a false flag operation ( premeditated together by? ). Please think of the best people !!!!!!! Comments and images (3 days after the crash!) Can be seen on the video below from 30:11 to 40:44 minutes. The pictures below are pretty shocking to see, so be careful when you scroll further and you can not stand it.